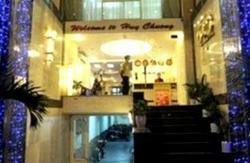 Beauty Guesthouse is located in the center of Ho Chi Minh City, 15 minutes walk from Ben Thanh Market and 2 minutes walk from bus stops. Pubs and restaurants are nearby featuring cuisine from across Vietnam and Western cuisine. And donâ€™t forget to drink a cup of coffee, the Vietnameseâ€™s famous beverage . 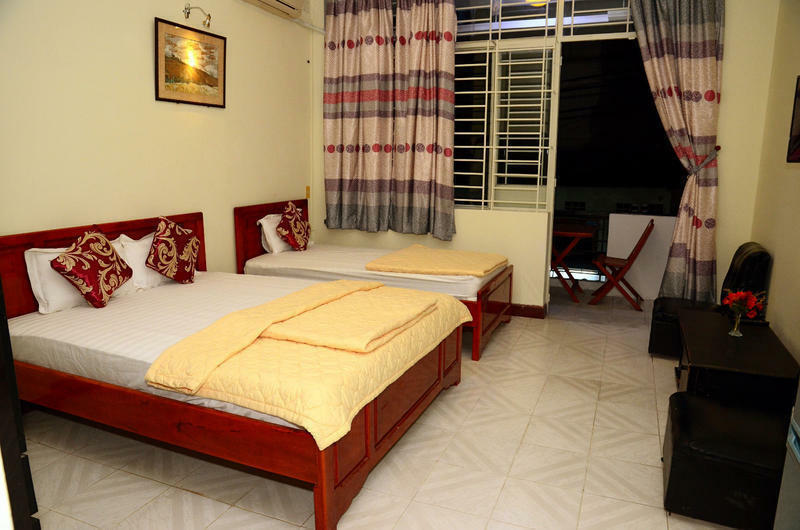 Beauty Guesthouse has 2 dormitory rooms available with 6 bunk beds per room.The private room types available are: single, double, twin and triple. Bed sheets and linen are provided and all rooms come with security lockers, air-conditioning and private bathrooms with 24hr hot shower. Travelers can relax in a complete rooms with air-conditioning, cable TV. We offer complimentary Wi-Fi anywhere in the property and free pool table for in house guests. Trips and Tours can also be booked at our reception, so donâ€™t be afraid to ask. 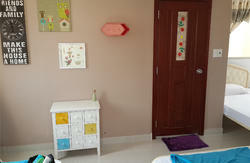 It take an approximately 30 minutes from Tan Son Nhat Airport (Ho Chi Minh City). We provide airport pick-up service at US$10 per way/ per 4 seats car, please make a reservation in advance for our arrangement.